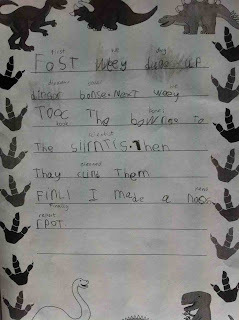 Lound Infant School, Y1 Monkeys: Dinosaur discovery! 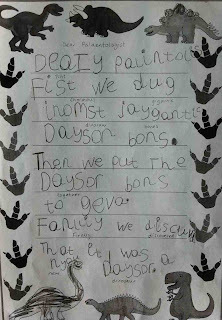 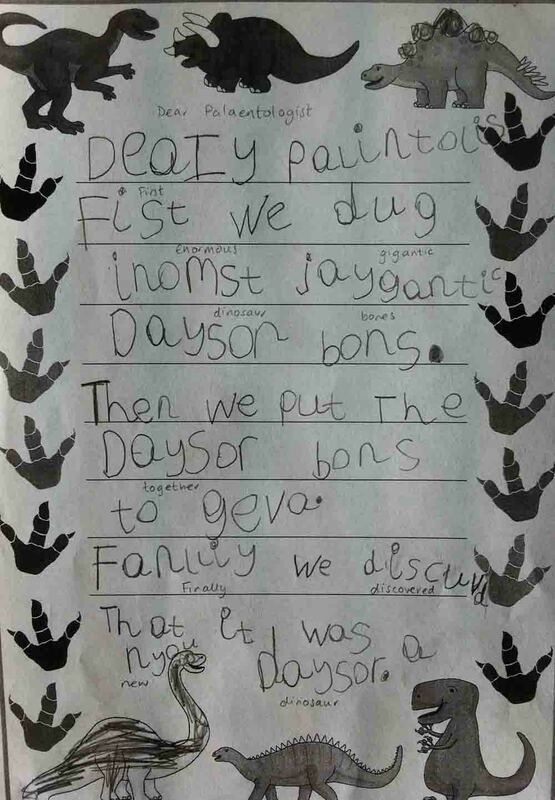 We had to write to him and tell him what happened on our big dig. Here is some of our independent writing.